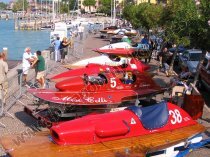 The event organized by MWVCC (Musical Watch Veteran Car Club) in collaboration with the ASI (Historical Car Association), is sponsored and regulated by the FIM for everything related to the safety of boats, pilots and support services organization. 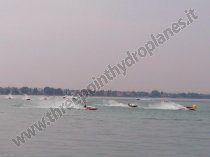 These events include exibitions in circuit (no races) in conditions of maximum security. 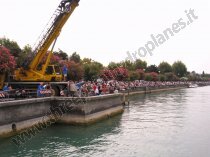 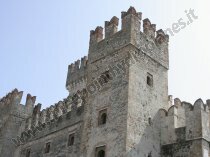 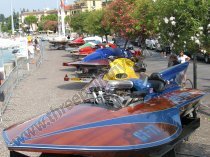 From Italy, France, Switzerland and Germany, are exposed to the public throughout the weekend and go into the water, both Saturday and Sunday, on a circuit specially crafted along the Diaz-long-Lake of Sirmione.